Like to keep warm at Christmas? 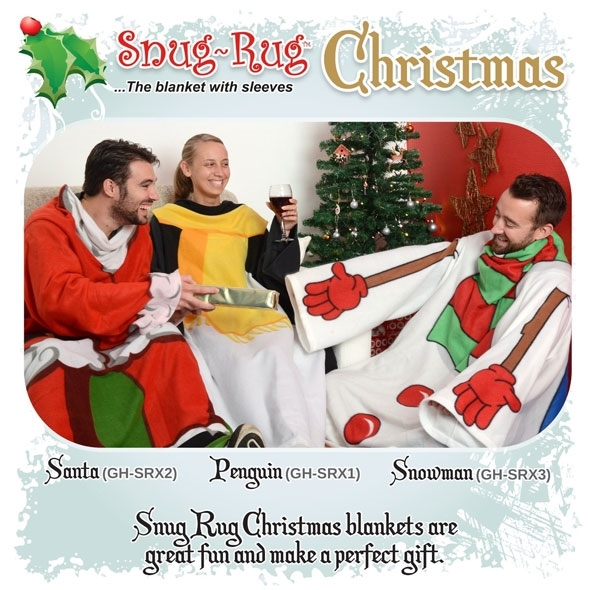 The Santa Claus Snug Rug makes it easy! 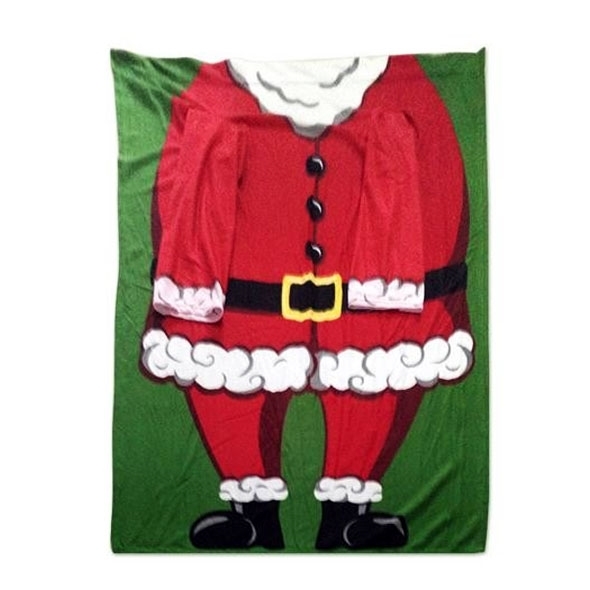 This festive blanket is a must have, and a great addition to any Christmas gift ideas list. Stay warm and cosy this Christmas underneath your Snug Rug, and use the convenient sleeves to eat, drink, and flip over to the Queen's Speech at 3 without having to leave the warmth of the den you have created. 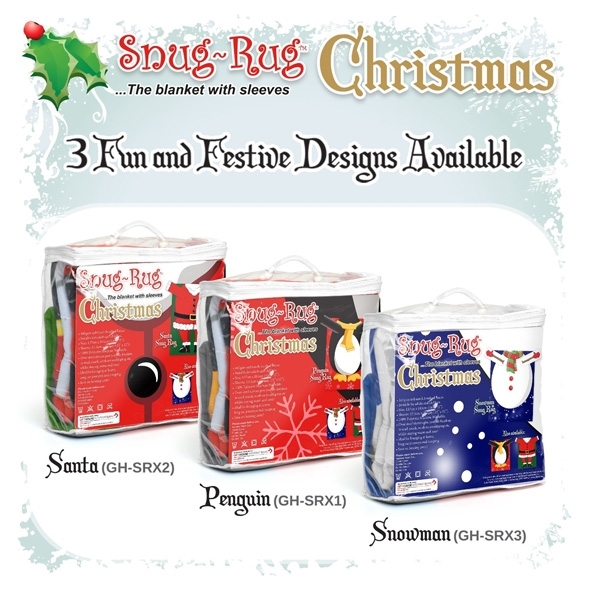 See our other Christmas Snug Rugs here. 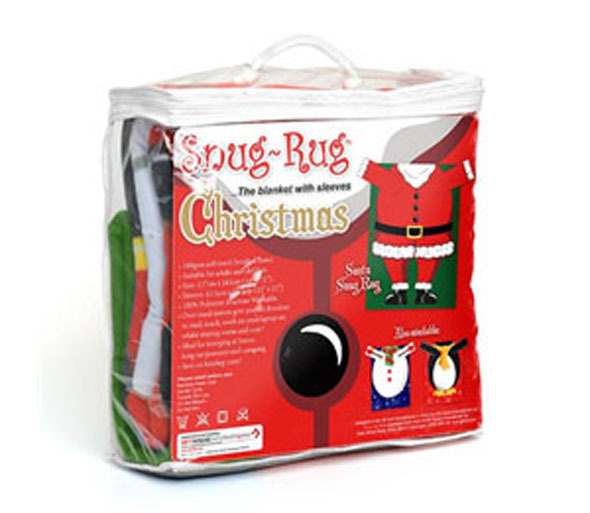 It's not hard to get into the Christmas spirit when you're wearing this festive Santa Claus Snug Rug! 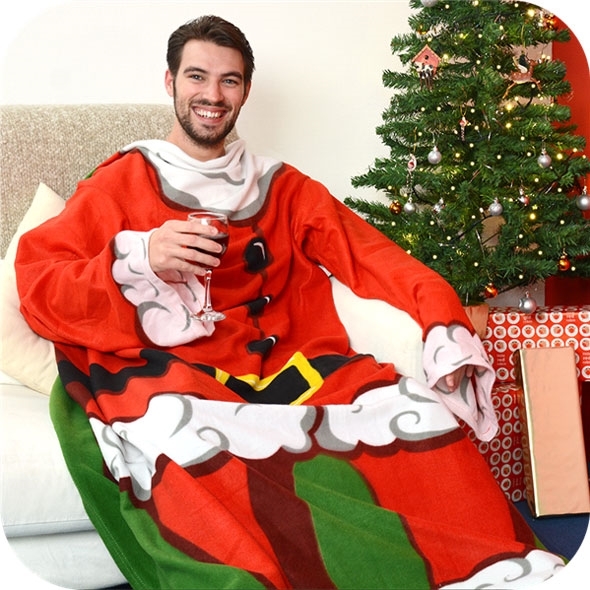 It's perfect for anyone who wishes to transform themselves into a jolly old St. Nick, and you'll enjoy this Christmas all the more for being warm and cosy. It even has a pair of over-sized sleeves, allowing you to stay warm without restricting your movement. Brilliant product and the service was second to none! arrived very quickly - quality looks good - ideal xmas gift for my gramps. i would recommend.